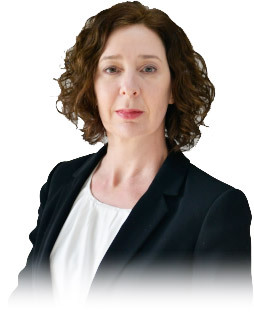 My name is Dinah Loeb and I am a family law barrister and mediator with over 20 years legal experience and a member of the prestigious Garden Court Chambers. Having qualified as a solicitor in 1990, a mediator in 2002 and practised as a barrister since 2004, I have experience on both sides of the legal profession. I am authorised to accept direct access family law work. As an experienced lawyer, I can advise clients on law and procedure, draft letters and documents and represent clients in court. All barristers are registered with the Bar Council which keeps records of those barrister trained and authorised to undertake direct access work.